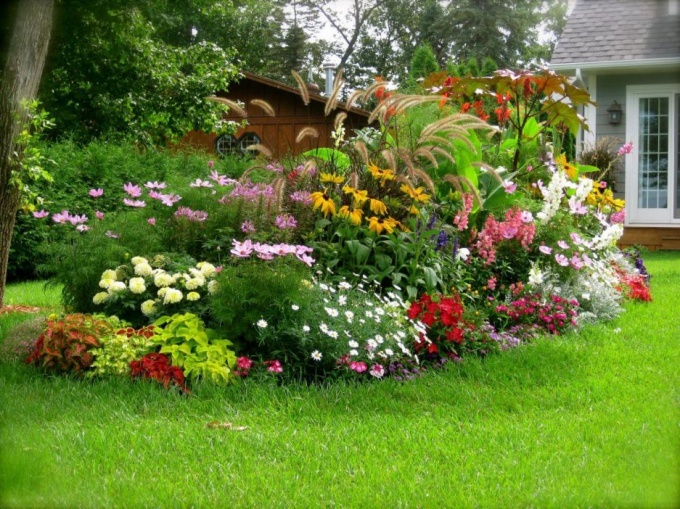 June is a busy month for lovers of gardens and flower beds. 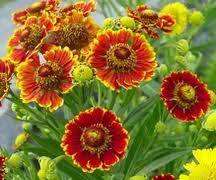 But despite his busy schedule, everyone will find a little time to sow a new favorite perennial flowers that will bloom and delight in the next season. 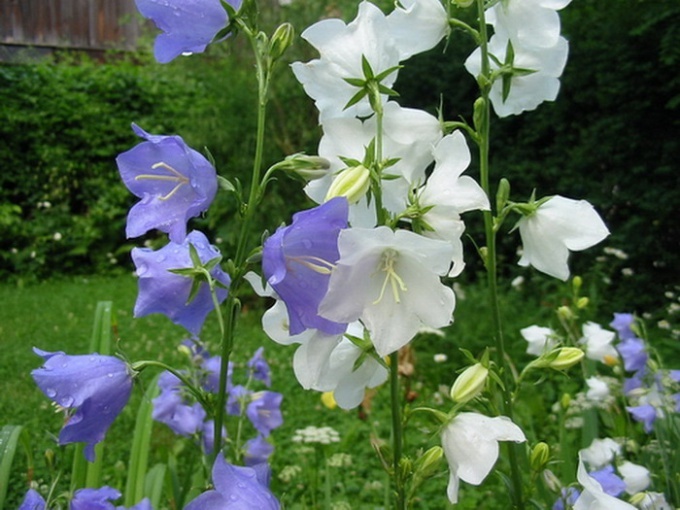 Campanula medium, biennial plant that likes well-drained, fertile soil, Sunny location. Seeds are small, seedlings appear within 14 days. For winter small seedlings it is better to cover with peat moss or old sawdust. 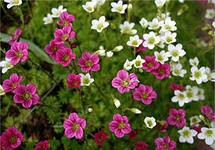 Saxifrage - decumbent undemanding hardy perennial plant, used for planting in rocky gardens. Very decorative during flowering. 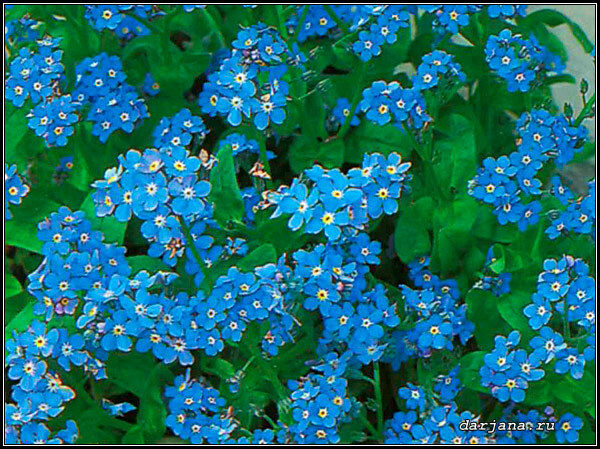 Forget-me-not will enjoy their blooms in early spring. Goes well with spring bulbs plants. Seeds germinate within a week. After flowering forget-me-give-seeding. 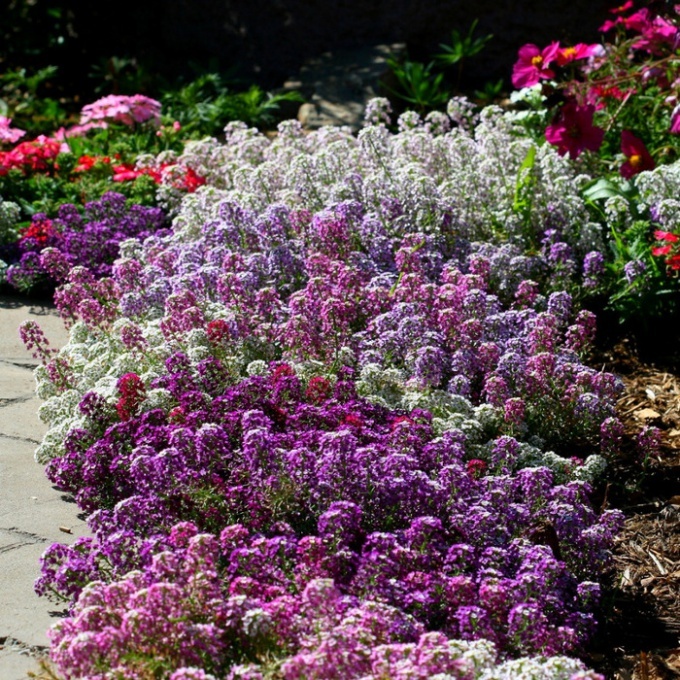 Rock alyssum, perennial undemanding, drought-tolerant, low-growing. Forms a flowering carpet of fragrant flowers. 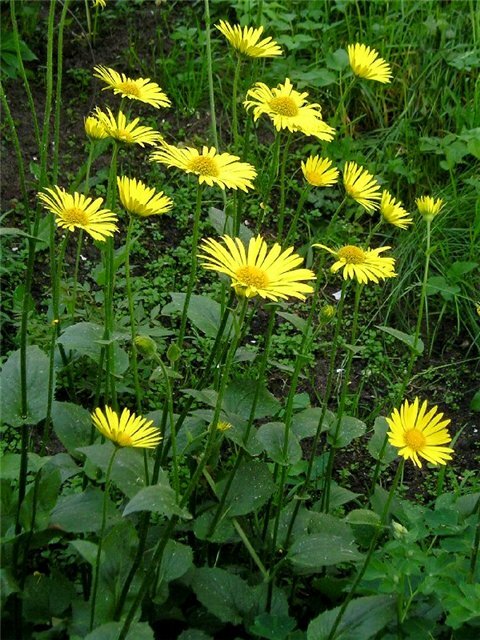 Doronikum - perennial, winter-hardy plant from the family Asteraceae. Likes a Sunny or lightly shaded places and fertile soil. Adapts well in dry weather. 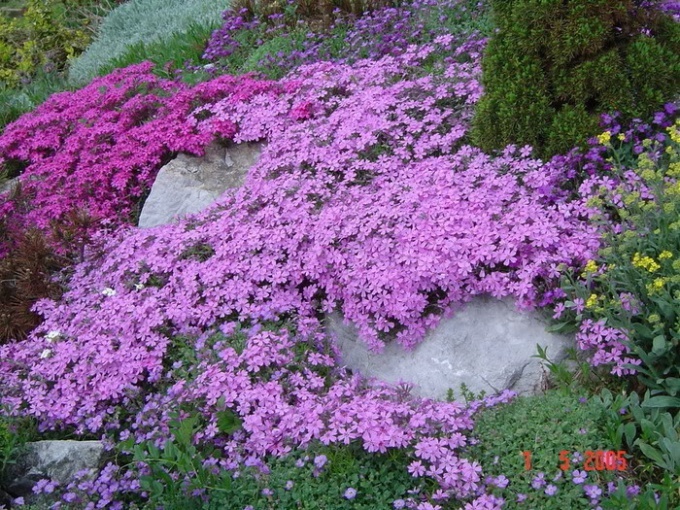 The did not like, perennial borders, carpet plant. After flowering, if it is cut, then the fall will bloom again, but not so abundantly. 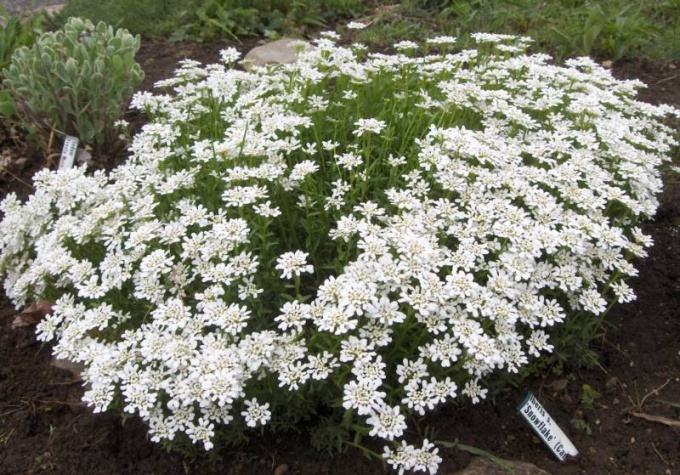 Iberis perennial, solvalub, drought-resistant, for rockeries and rock garden. 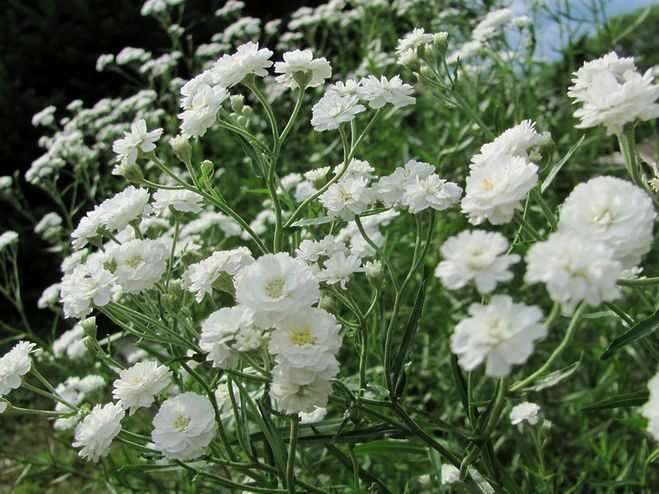 Blooms profusely and continuously, the plant height up to 40cm. Gelenium, high perennial, likes fertile moist soil. Grows in sun and partial shade. During flowering the plants are very decorative. Gypsophila perennial. Its cultivation requires neutral soil, a dry and Sunny place. Does not like stagnant water at the roots. Used for cutting for bouquets. 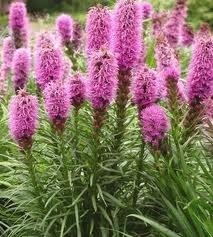 Liatris, perennial rhizome plant. When sowing seeds in bloom for 2-3 years. It should grow on neutral soils. It is impossible to prevent stagnant water at the roots. Beautiful when planting in mixed borders.